Our democracy works best when all people have access to good information and are able to participate in decisions affecting their lives and communities. 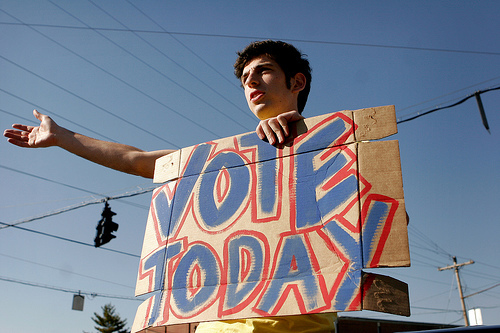 KFTC members understand the importance of voting, and we also know that a healthy democracy requires so much more. A real, participatory democracy needs a well informed public, high levels of voter registration and participation, a real choice of candidates, meaningful ways for people to make their voices heard about important issues, and opportunities for people with good ideas and skills to run for, and win, public office. 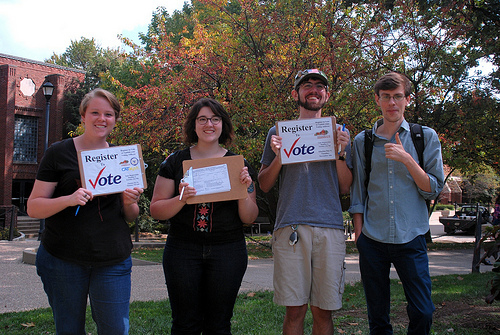 73% of eligible KFTC members have voted in all three of the recent general elections we studied in Kentucky.